The world-famous Golden Gate, Alcatraz Island, Union Square, and the San Francisco Cable Car system are just some of must-see tourist attractions in San Francisco. San Francisco, is also where you will find our office, should you need help with any data recovery services. Our technicians and methods are trusted by major media manufacturers; giving us their seal of approval to service SSDs, HDDs, PCs, digital cameras, other components. We also offer data recovery service for Mac and other Apple devices. California is a huge place, but that doesn’t mean you should have to hunt all over for effective data recovery services. Your hour of greatest need is not the time to start researching how to rebuild RAID arrays or extract the files from corrupted hard drives. Now is the time for action, and TTR Data Recovery is ready. About 40 million strong, California’s population is one of the most diverse. 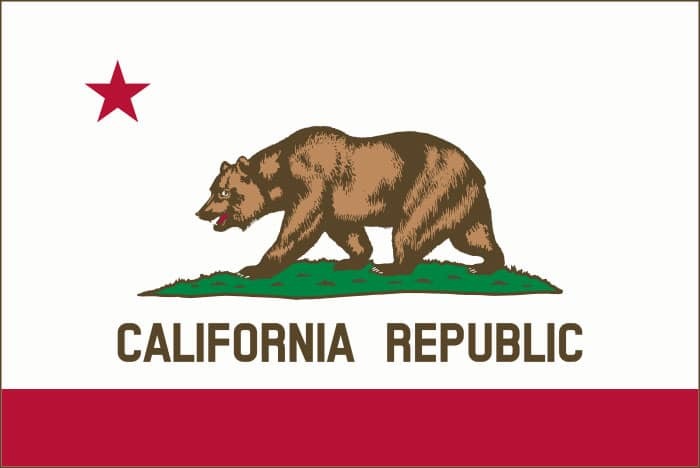 California ranks as the third largest state by area. Located in the southern San Francisco Bay Area is the Silicon Valley, which is home to many of the world’s technology giants like Apple, Facebook, HP, Cisco, Netflix, and Tesla Motors. TTR Data Recovery also has presence in San Francisco, providing data recovery service to Californians, backed by its more than 10 years of experience and IACRB Certified Data Recovery technicians. Check our full list of certification. From 2012 through 2015, the California Attorney General’s office received 657 reports related to data breach that have affected a staggering 49 million+ records of Californians, according to the California Data Breach Report 2016. That record equates to 44.6 million records, or 54 percent, breached by malware and hacking. Physical breaches, on the other hand, have resulted in theft or loss of unencrypted data on electronic devices, which accounts for 27 percent of report data breaches. Massive data loss can cripple a business for days to months, and some businesses do not recover at all. Apart from financial losses, such an event can also damage a business’ reputation. Whether you are storing data as a result of your business activities or keeping your favorite media files for entertainment, data loss can happen due to malware attack, hardware failure, acts of nature, or accidental deletion. TTR Data Recovery can salvage these data so you can get your business back on track and regain access to your important files. Our data recovery service is designed to speed and accuracy in mind. Plus, we offer hard drive recovery service options and delivery options. Why TTR Data Recovery in California? Data recovery operations go better when you work with a SSD data recovery service expert. Our repair and extraction services are backed by decades of international expertise with hard drives, tapes and RAID arrays like yours. Learn more by contacting one of our locations near you. We understand the urgency of recovering data. That is why we take necessary steps to ensure fast and accurate recovery of your data. We maintain ISO 5 certified Class 100 Clean Room to enhance recovery success rates and minimize the risk of further data loses. If your hardware is still functional, our technicians can also perform remote data recovery; eliminating the need to ship your media. Find out if we are located near you in our service area page. We offer different options to suit your needs whether you can afford to have your data back in 10-15 days or you need them recovered ASAP.